Ordinarily the grand reveal comes on Celebration Day, the amazing wind down party after the annual Grand Final but this year it came a few months later. Cocktail (comp) lovers, are you ready to spreek Nederlands? (or speak Dutch as they say in Holland). If you fall into one of the four camps mentioned previously, you’ll already know that Bacardí Legacy 2019 will be coming live and direct from Amsterdam. 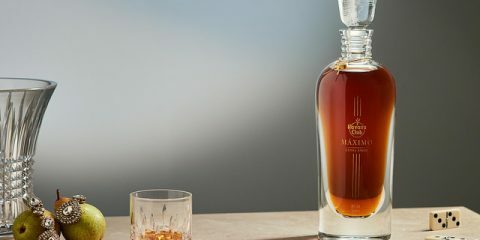 Which is excellent news for many reasons, including the fact that it’s grown in size, taking in 42 finalists instead of an already impressive 34 last year, plus it’ll be the first time that competitors can use Bacardí Añejo Cuatro as an ingredient in their drinks. 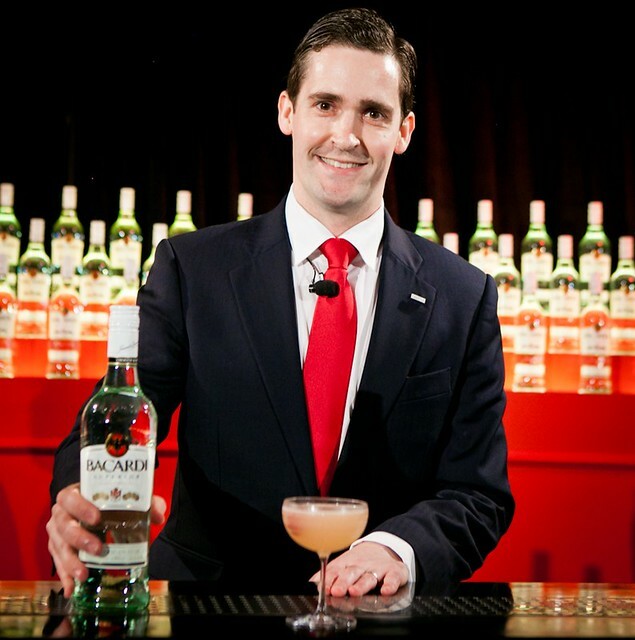 There is another reason of course – it’s the home of current Bacardi Legacy winner Eric Van Beek. When did you first realise how important your family is, a) to you and b), to the world? As far back as I can remember the message we got was that there was something very special about our family. At my grandmother’s house there was always a bar, a bat and a picture of a coconut palm – something to remind us what Bacardí was about. My father worked at the distillery so I spent a lot of time there and I had an idea that we were more fortunate than other people because we were associated with a business which in turn gave us certain opportunities. However, we were also aware that although ours is a family company and we are part of that family – the company doesn’t belong to us; it belongs to the next generation. 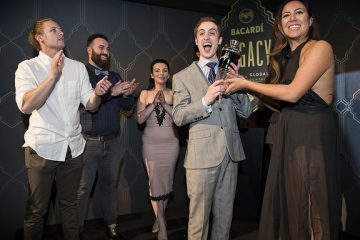 I guess I began to realise how important the company and the family is to people when I started to work closely with bartenders with Bacardí Legacy; that’s when I saw how it genuinely changes some people’s lives. Speaking of working, did you always want to work in the family business or was it expected of you? We’ve got over 6,000 employees in the company with something like 20 family members working in it (and we have a massive family! ), so it certainly wasn’t expected of me. On the contrary, we were always encouraged to follow our own paths and beliefs. I guess because our father was a Bacardí master blender and being close to the distillery and plant, the proximity that my brother and I had to the business meant that it was always at the back of my mind that it was something that I wanted to do. Naively though I thought that when I finished college all I would have to do was write a letter and I’d get a job! That didn’t happen. In fact, it was quite challenging. I was told that if any of the family decided to work in the business, a higher standard was expected of us and we’d have to demonstrate that we could go over and above what was expected from other people. I’m happy that happened because it’s grounded me and made me focus on doing the best that I can for my family business. When did you first start working with Bacardí? 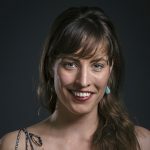 I was an unpaid intern for a year when I lived in Malaga – I worked in various departments: marketing, sales, operations, the bottling line – doing a bit of everything. When I graduated there was a marketing graduate program in Southampton and I was fortunate to get on to that. It lasted 18 months and come September I’ll have been with the company for 18 years . Did you always know that marketing might be your jam? I studied international business at college so I did a bit of everything but marketing was the area I was most fond of. When the internship came up, it was perfect for me. I did a bit of sales, then trade and consumer marketing which was the bit that fascinated me. The part that I love most about working with Bacardí is how we make people fall in love with the brand which just happens to my family’s. What does being part of such a successful competition mean to you? It’s the closest I’ve got to seeing a child grow up. 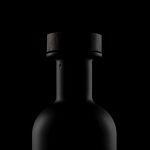 The initial idea for Bacardí Legacy came from me and David Paskins, an industry consultant who was working with us at the time. We were flicking through a lot of trade magazines and kept seeing different cocktail competitions featured every month. They’d either be announcing the winners, the rules for upcoming comps, or names of the people who had been shortlisted. The thing that stood out for us was that the winners were either getting a novelty cheque or a trip to a distillery but nothing happened to the drinks they created. 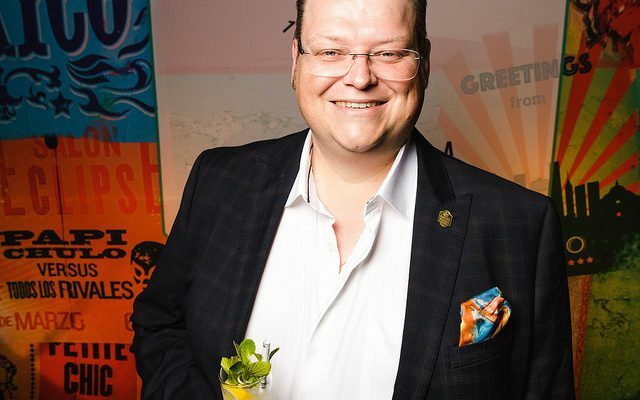 That led us to thinking that we have this great history of having inspired bartenders to create cocktails that have stood the test of time, like the Mojito, the Daiquiri and in modern times, the Old Cuban – if we were to do a competition, what would our point of difference be? Our answer was: why don’t we look at doing one that not only focuses on the bartender but looks at the drink and makes the drink the hero, so they can both be remembered? That was the nugget that came out 10 years ago. For me the beauty is, the core idea hasn’t changed. The competition has definitely evolved and grown, and seeing that from the beginning really fills me with pride. The fact that Ago Perrone’s Mulatta Daisy is still on menus is really powerful. And you don’t have to win for that to happen. Look at Barney Toy: he’s selling 1,000 of his Pan Am cocktails a week through 150-or so bars where he has his drink listed; his drink is on its way to being a long term classic. That’s really powerful. Which parts of the family heritage are you proudest of? The fact that we’ve stuck to what we believe in. The last 20 years has seen so much consolidation within the industry and the fact that we’ve been able to grow through acquisition and innovation and still be here is great to see because it could have been quite easy for a family business like ours to cash in and walk away – especially when you see some of the deals that have gone through in the past through years. I’m proud of that and I’m also proud that we’ve still got the passion to do it. We’re not doing this for any other reason than the passion for making great rum and having great spirit brands. That and the fact that we don’t see this as our business but the business of the next generation. Who are we to cash in on the future of our children and grandchildren? If we can leave the company stronger than when we took it; if we can make our brands more popular and loved than when we took them on board, then that gives us purpose to continue. Bacardí Legacy is certainly one of them and I’m indebted to a lot of people for its success. As mentioned, I was part of the team that came up with the initial nugget but soon after that I was moved to the global team, so handed it over and Shervene Shahazkbani launched and implemented it for the first two years. I’m really proud that she did such a great job establishing it, that it was sold into other markets and became a global competition. I’m really proud that she and the team kept the integrity and stayed to true to the original concept. Other than that, there was a moment in the early 2000s where Bacardi was a brand that was dismissed by the trade and people who didn’t fully understand it. It happens a lot with big brands because of their scale, they’re considered to be ubiquitous and the argument is, if you’re that big, how can you maintain quality? 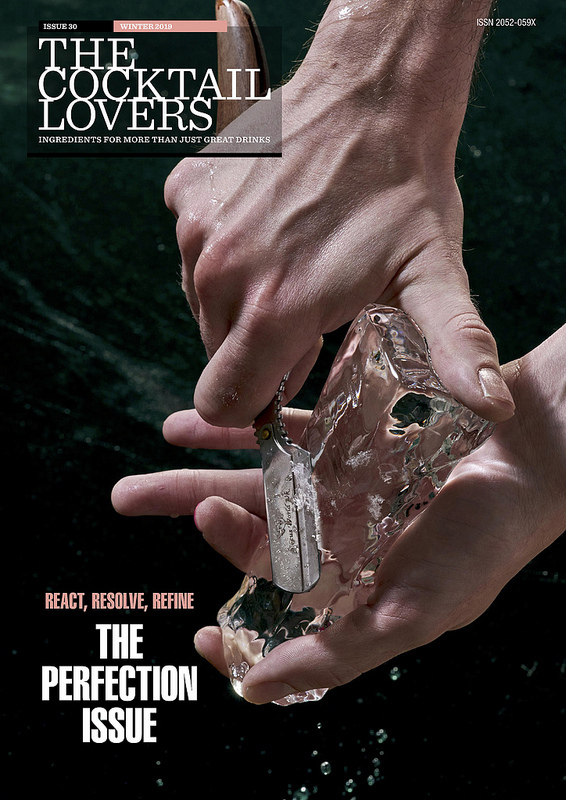 Which to me has always been a contradiction – you only get that big if you’re consistent and the quality is there. 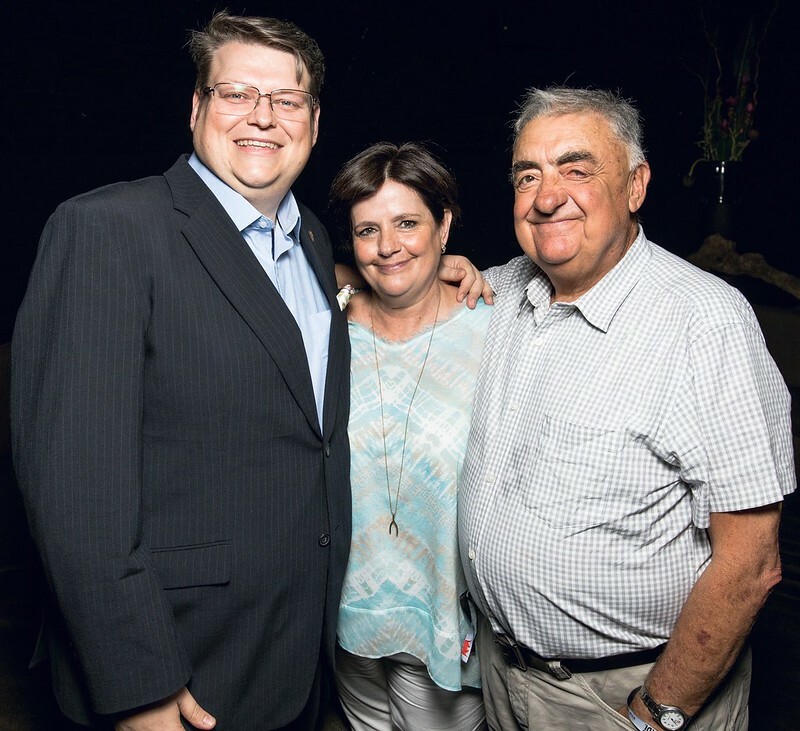 I grew up the son of a master blender and a member of the family who knew that we had the heritage, history and integrity as a company and a brand, and the quality of product. I knew this but I wanted to show it to others, so I started a project which eventually got going in 2007 and since then I think the perception of the brand has changed. 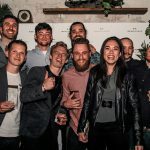 Yes, there are always going to be bars that want to differentiate themselves from everyone else and don’t want to have the same brands on their back bar – that’s understandable and I can respect that but we no longer have people dismissing the brand because of what they perceive it to be. How important was it for you personally to take Bacardí Legacy to Mexico? We wanted to showcase Latin America as it’s a region that’s very important to Bacardí. A lot of our origins are here – our roots with Puerto Rica and then Mexico being the first distillery that we built outside of Cuba… When the family left Cuba, we spread across the Latin world – Brazil, Argentina, Mexico, Panama, The Caribbean – so we wanted to bring the competition to Latin America. We had held two finals in Puerto Rica and Miami but they felt like US finals. Mexico City is one of the most important cities for us in Latin America – it’s a bit like bringing it home. And personally, I’ve lived here for three years and its one of the most welcoming city’s I’ve ever experienced. We wanted to give something back. Was it a conscious decision to take the competition to Mexico in the 10th year of the competition, or did it fall into place? I’d be lying if I said that it was a specific decision. Yes, it was the right time to bring the competition to Mexico City but it all fell into place. 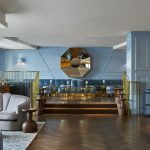 This city is on the cusp of the cocktail industry really taking off; one of its bars, Licoreria Limantour has been voted the best in Latin America and is currently at number 13 in the World’s 50 Best Bars list and it’s been on that list for the last four or five years. It’s good to see the other bars in the region that are coming up and the way that the industry is taking off is great. It’s good to show off what this part of the world has to offer. Any highlights from the past 10 years? The consistent thing that stands out is the way that the competitors come together, not just as a community but a family. You see that reflected in their relationships throughout the week and way beyond, and that’s a real highlight for me. There are some amazing drinks that have stood out: the Pan Am by Barney Toy, the Knight Cup by Lizzy Evdokimova, Maid in Cuba by Tom Walker – they’re some of my favourites. Then there’s the Encantadour by Chris Moore… It didn’t win but it was certainly one of the most elegant drinks that I’ve seen. 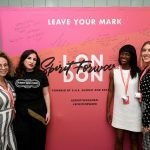 I could go on about the drinks… You can see how this competition has helped bartenders careers – not just for their success in the competition but what they’ve learned during the process. 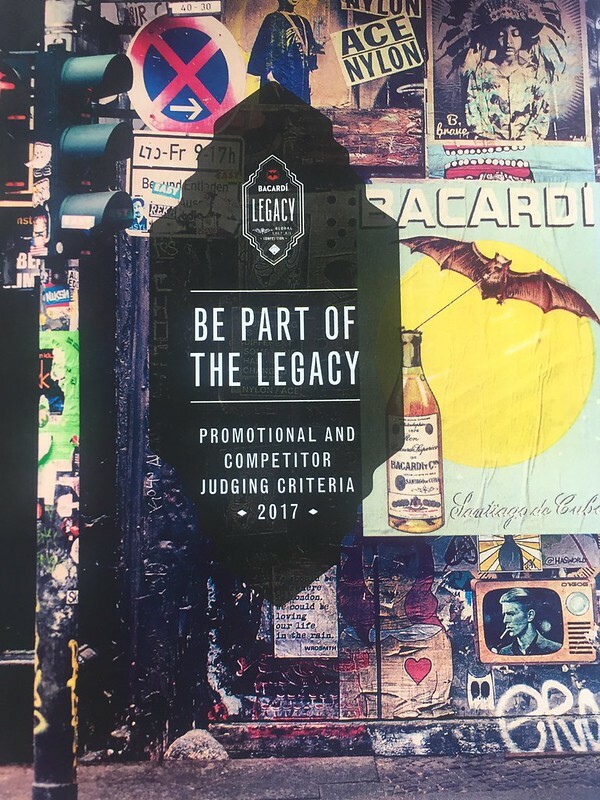 Bacardí Legacy is the first and only competition to feature a marketing aspect as part of the brief. It’s a smart move for the brand but how does it help the bartender? We’re starting to see a few interpretations of it in other competitions! For me it’s about us not just wanting to give a prize for the best drink or the bartender who shows the best skills because that can lead you down a route where the most developed countries are always winning. Bacardí Legacy has to be about the longevity angle. If it was just about a prize or going on a trip then we’re doing the same as everyone else. I think the way that the campaign empowers bartenders to leave their markets and leave their imprint on the industry is what differentiates us and what drives us forward. Whatever you do you should be thinking about your imprint; what your legacy is going to be. 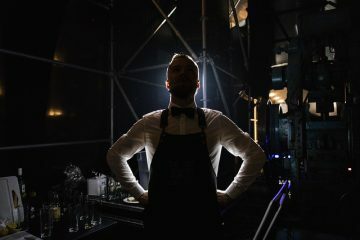 Yes, it could be the drink but if through the process you might discover that it’s something else – something that you’re truly passionate about. We win, if you win. What have you learned about the business from the competition? That we can’t do it without bartenders. It’s something we’ve always recognised and I think we may have forgotten every once in a while but we come back to it. We fully understand that we’re only here because bartenders make great drinks. We always say people don’t buy bottles, they buy drinks, so if people aren’t making great drinks with our brands and promoting our brands, we’re not going to grow. That people don’t give them the credit they deserve. Being a judge in the promotional campaign we’re always blown away by the creativity, ingenuity and quality of the stuff they do and that to me is fascinating. There were a couple of times that fellow judge Kofi Amoo-Gottfried [Head of Brand and Consumer Marketing at Facebook] turned to me and said that he’d hire one of the contestants straight away. If you get it, and you realise what the campaign can do for you, the results are incredible. 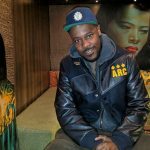 Why Amsterdam for Bacardí Legacy 2019? 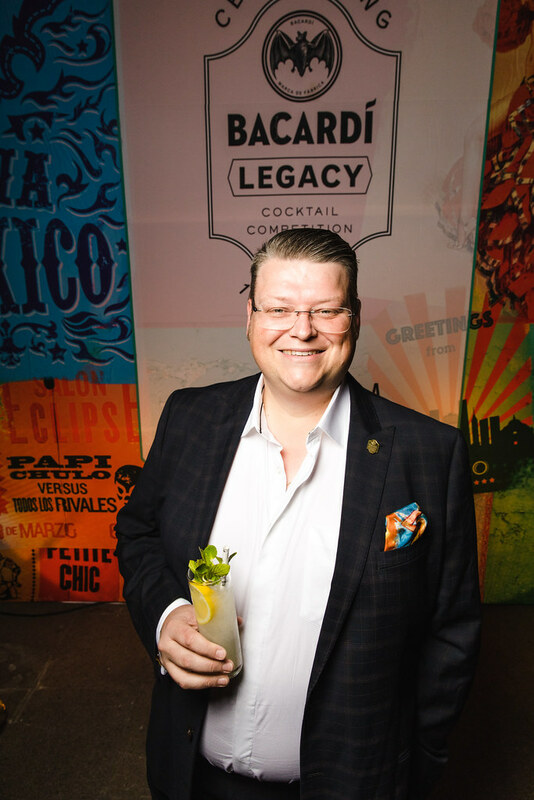 When selecting the host city for Bacardí Legacy we always look for a city that has a cocktail culture that we feel deserves to be celebrated and which can offer an inspiring learning experience for our finalists. 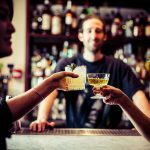 The cocktail scene in Amsterdam is currently flying high and we believe that the great work done by bars and bartenders there needs to be shared with as many people as possible. Every year the standard of the competition gets better and better and I look forward to seeing what I will learn from this year’s finalists. I’m also really looking forward to meeting and welcoming a new group of bartenders to la gran familia Bacardí. 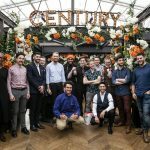 In my region (Latin America and the Caribbean) we will have three new countries taking part – Puerto Rico, Uruguay and Peru – so I’m keen to see how we can help to make a difference in the careers of of bartenders from these emerging cocktail markets. Finally, there are lots of bars in Amsterdam that I have not been to and I am eager to go and try a Cariño cocktail on its home turf. 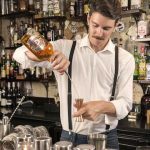 For details of how the annual competition takes shape, read our interview with Dickie Cullimore, Bacardí Global Brand Ambassador here.